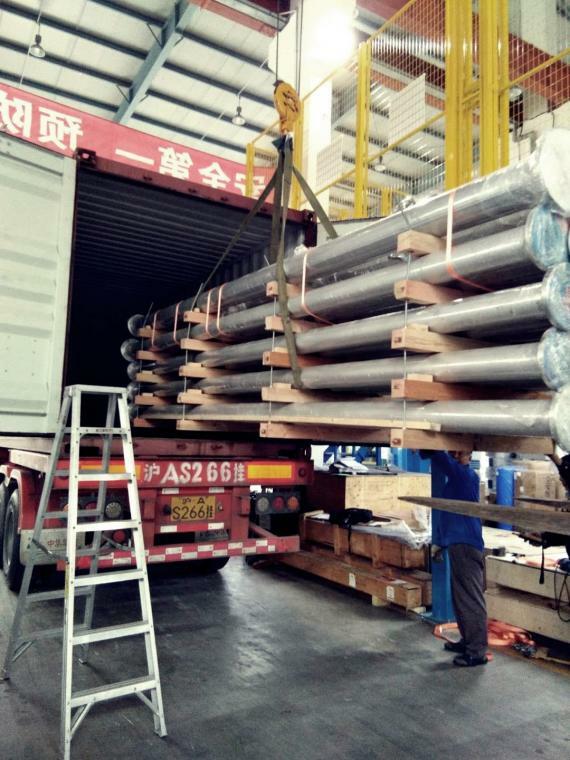 Topline Express Logistics (TEL) has recently shipped a production line for cables for a German customer in Shanghai. 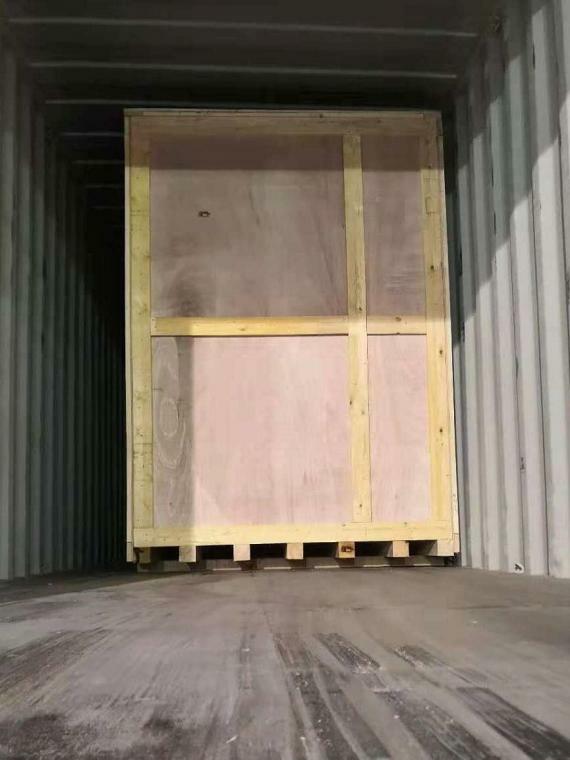 The shipments included CV-Tubes, accumulators and winders and were loaded in 1x20’GP, 5x40’GP and 2x40’HQ in October and November, 2018. 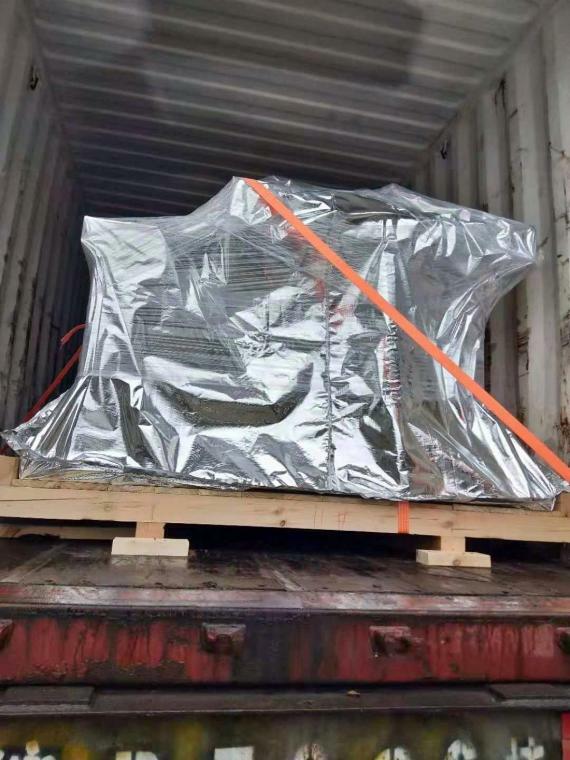 "The reason for the customer to choose TEL is that TEL not only saves cost by provision of optimized packaging solution but also saves the complicated coordination work between packing and shipping." TEL enjoyed success with the support of fellow PCN colleagues Procam Logistics, a representative in India. Thanks to this, the customer also received high-level service at the destination.